Reserve Bank of India Deputy Governor N.S. Vishwanathan on Friday said the required provisioning for the NPA (non-performing asset) accounts referred for insolvency resolution is “nothing unusually large”. 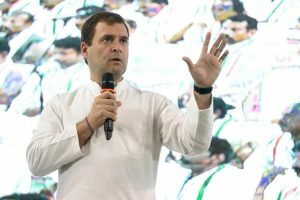 “Let me explain the logic for the provisioning requirement for the cases referred in the IBC (Insolvency and Bankruptcy Code),” he said at an event organised by the Merchants’ Chamber of Commerce and Industry here. “Normally, the cases that are referred to the IBC are likely to be those that could not be restructured outside the IBC. “The S4A, which is one of the restructuring schemes, envisaged the minimum sustainable debt to be 50 per cent. It is, therefore, only logical that provisions made for cases referred in the IBC (should be) at least 50 per cent,” said Vishwanathan. He added that this is not to say that the reference to IBC would result in the recovery of less than 50 per cent. But the provisioning is for expected loss. 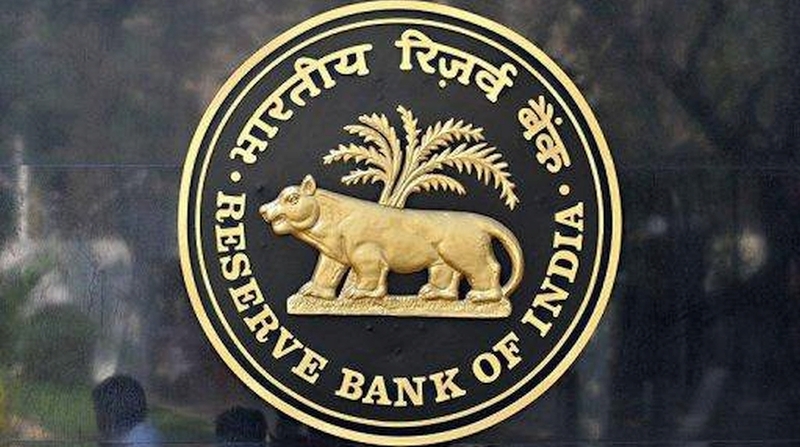 The RBI Deputy Governor said the problem of stressed assets in the banking system in India, in general, and the public sector banks, in particular, is a “matter of serious concern”. “I think the inadequacy of capital should not be the reason for under-provisioning,” he added.